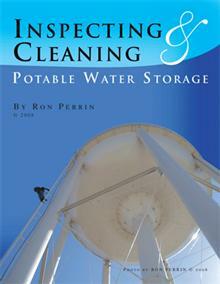 Have you cleaned your water storage tanks lately? Many studies have identified microbes in accumulated sediments, including both pathogens and non-pathogens. These include bacteria, viruses, protozoa, algae, fungi and invertebrates. Opportunistic pathogens that have been detected, and can multiply in sediments, include Legionella and mycobacteria (van der Kooij, 2000). Some primary pathogens can also survive for some time in sediments. Hepatitis A virus survived more than four months in sediments at both 5/C and 25/C (Sobsey et al., 1986). Other opportunistic pathogens found in sediments include Pseudomonas fluorescens and Flavobacterium spp. (Berger et al., 1993). 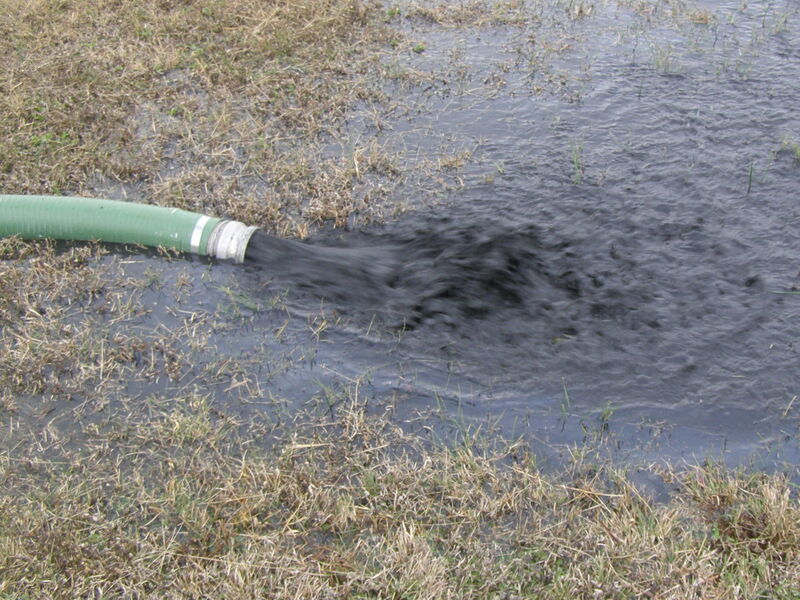 Sediments can also release nutrients into the water which stimulate biofilm growth downstream (LeChevallier, 1999b). The paper explains there is steady inflow of bacteria, fungi, protozoa, algae, nematodes, and other microorganisms enter the distribution system. We often find that some of the deepest sediment is found in the smaller storage tanks. Our cleaning service is priced right. We clean tanks from 3,000 to 30 million gallons. Give us a call at 817-377-4899 and we will give you a proposal designed for your specific tank. 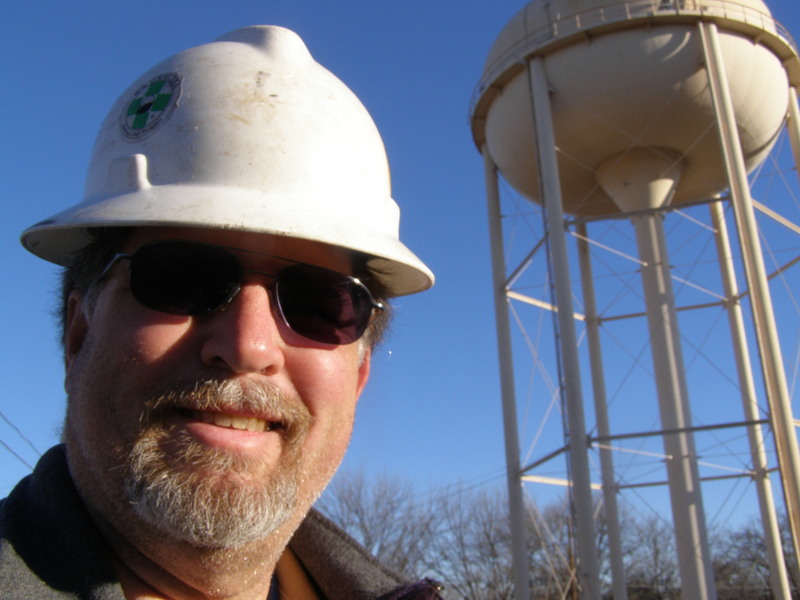 Our crew is at our best cleaning and inspecting water storage tanks and towers. 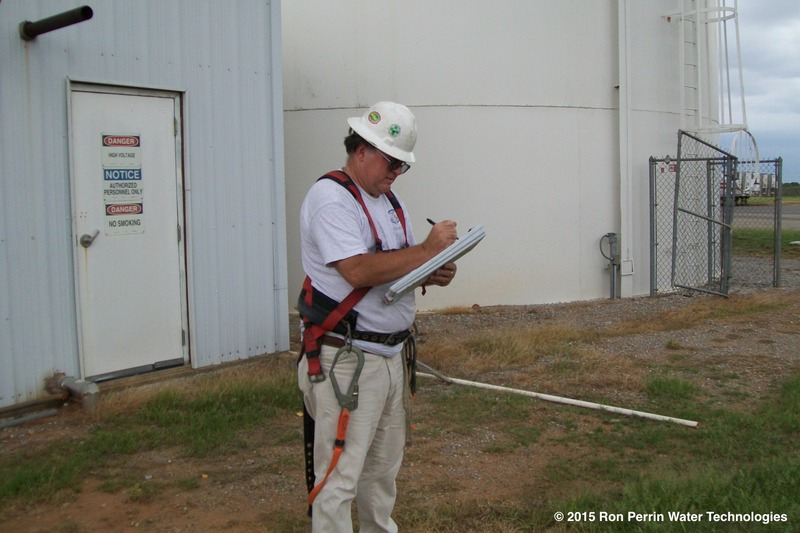 If your tanks have not been inspected this year please call for a free quote. We offer diver, ROV or a lower cost underwater camera option. We are sure to have a comprehensive inspection that is right for you. Call today 817-377-4899. Clean your water tanks. No mater how you do it Cleaning your water storage tanks is important. Soft sediment accumulations on the floor of your water storage tank can be an inviting habitat for bacteria, protozoa and even viruses. Keeping your tank clean will improve water quality, lower chlorine cost and reduce the chance of a RTCR violation. Still not sure you need to clean your tank? 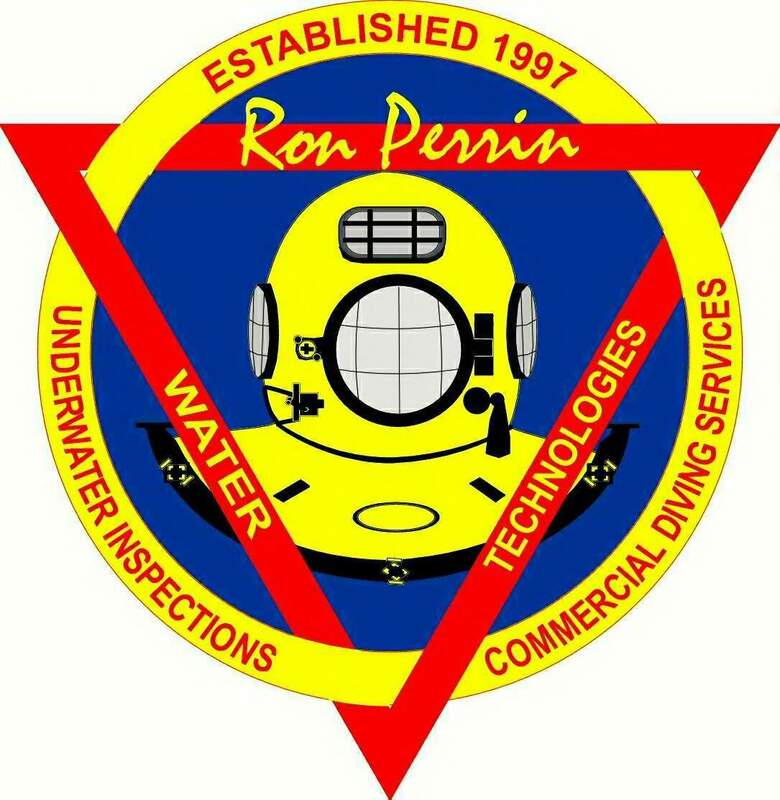 Call us today to schedule a comprehensive inspection that will include an underwater video. See the floor of your tank on DVD. Call 817-377-4899 for a free quote for inspection or cleaning today.